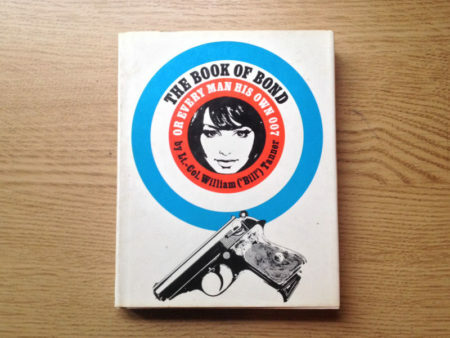 The Book of Bond was written by Kingsley Amis under the pseudonym of Lt-Col-William (“Bill”) Tanner, the name of the Chief of Staff in the British Secret Service and one of James Bond’s best friends. 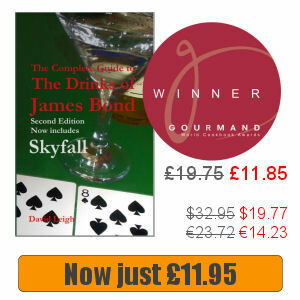 Firmly tongue-in-cheek it claims to be manual to become a 007, hence the subtitle “Every Man His Own 007” and is broken into chapters such as Drink, Food, Smokes, Cars and of course Girls. With reference to the books, it sets out how anyone can become James Bond, with time studying how to be, and without the danger of being the real James Bond. One particularly interesting feature of the British hard cover edition is the reversible cover, claiming to be “The Bible Revised To Be Read As Literature” – it features in one of the books, hollowed out to make way for a gun. 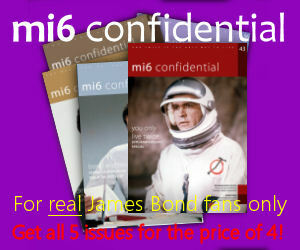 Copies can be picked up from around £30, most are is the US, so allow for postage and packing if you live elsewhere.